US Art Supply® 24" x 36" Cutting Mat Only $26.96! You are here: Home / Great Deals / Amazon Deals / US Art Supply® 24″ x 36″ Cutting Mat Only $26.96! US Art Supply® 24″ x 36″ Cutting Mat Only $26.96! I never realized how much easier sewing and crafting could be until I got one of these cutting mats! For a long time I thought these were just for quilting, but when I finally got one, how wrong I had been! This mat makes lining up precise straight and diagonal cuts so easy while protecting your table top! 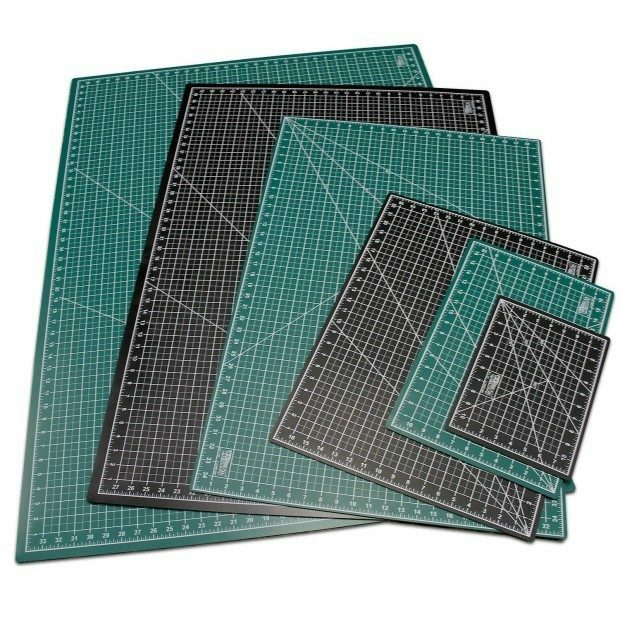 Get the US Art Supply® 24″ x 36″ Cutting Mat Only $26.96!